The Rogers internal tone control is a faithful replica of the original design. 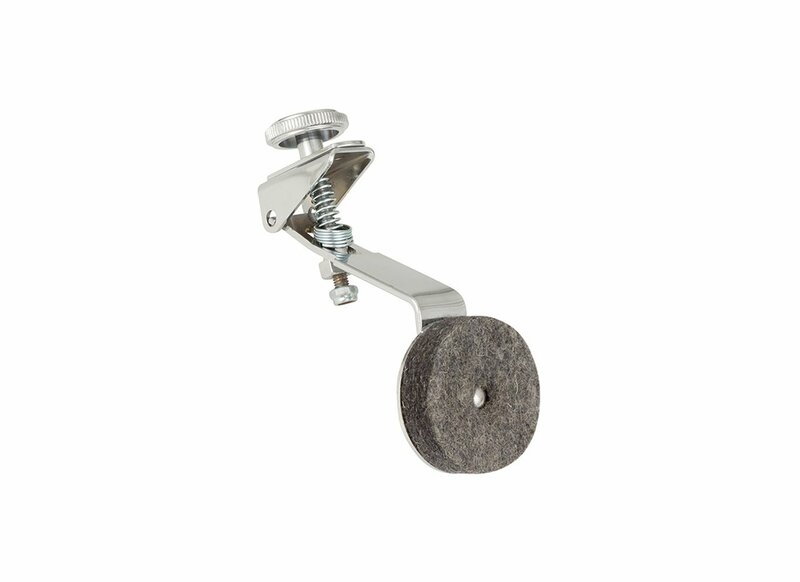 Featuring a 1¾-inch diameter, ½ thick felt dampening pad on a spring-loaded, lever adjustment arm. The externally-mounted, knurled control knob makes for easy access and provides smooth adjustment to achieve a wide range of tonal response. Includes an inner and outer mounting plate.